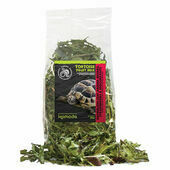 Tortoises require a nutritious and balanced diet in order to thrive. 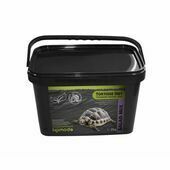 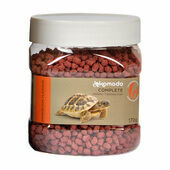 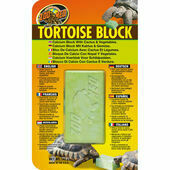 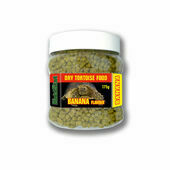 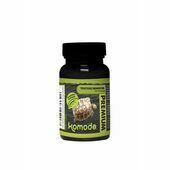 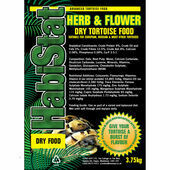 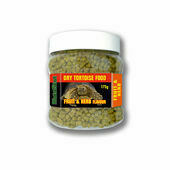 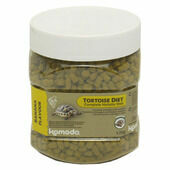 We stock a range of tortoise food that your pet will love, from trusted brands such as Komodo and HabiStat. 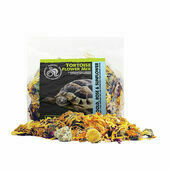 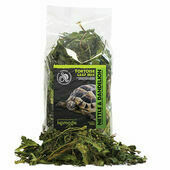 In a variety of herb, flower, salad and vegetable flavours, your tortoise will never become bored of the great taste, helping to ensure their well-being throughout their long life.